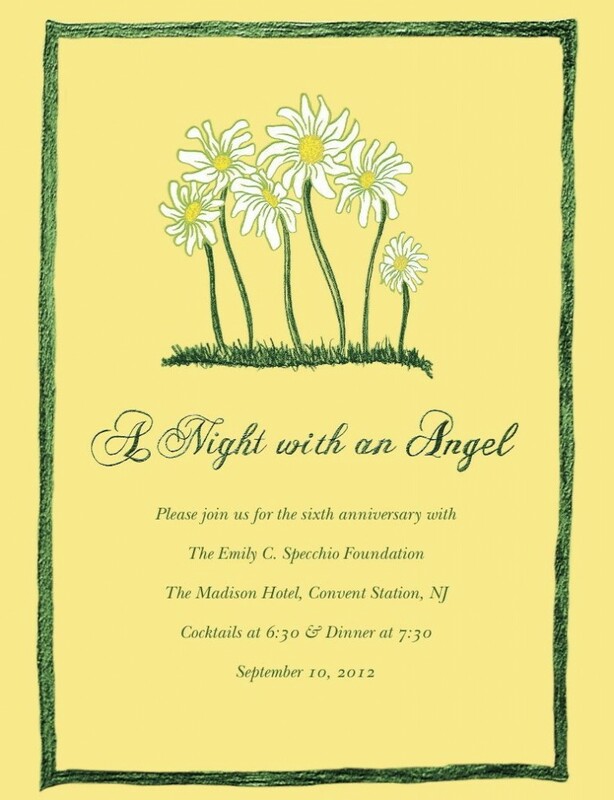 A huge thank you to all our incredible supporters for helping make our 6th Annual “A Night with an Angel” on September 10th, 2012 such an astounding success. We had over 250 attend the dinner and had our most successful silent auction to date! We hope you were inspired by all the work being completed by young people to make a difference. Emily’s giving spirit is still going strong through others. Please check our photo gallery for photos from the event.